Happy Thursday! 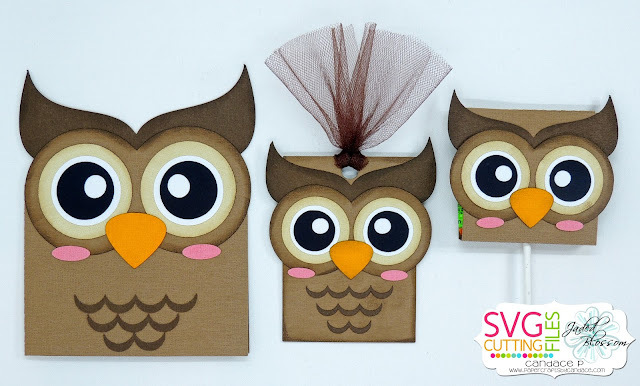 Today is my day over at SVG Cutting Files and I have this new cute Owl set to share with you! This is the Owl Card, Hang Tag and Lollipop Holder set. Isn't it super cute?! I love the big eyes.. This set will be available tomorrow over at SVG Cutting Files.